Tonight kicks off the new football league that features eight teams from across the lower half of the USA (and Salt Lake City). The latest challenger to the NFL’s reign of professional football dominance is called The Alliance of American Football (AAF). The new league has eight teams which will compete over a ten week period and have a four game playoff. The championship game will be played in Las Vegas on April 26-28. Many professional leagues have come and gone since the AFL and NFL merged in the 1960’s. Most notable were the USFL and the XFL, but there were many others. This league is made up of players that were cut by NFL teams in the fall. It also is composed of players from open tryouts that were held in three cities last year. Each player signed a three year, $250,000 contract. 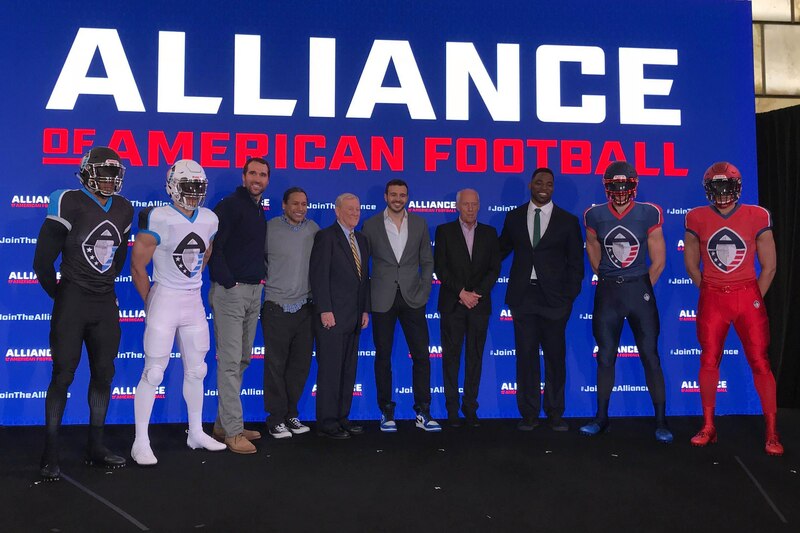 The AAF is hoping to put out a solid, competitive product that will hold the attention of football fans that are not ready for the long break that usually runs from February until August. At the helm are Charlie Ebersol and Bill Polian. They have under them a group of former NFL greats helping run the show: Troy Polamalu, Justin Tuck, Hines Ward and several others. Notable coaches include Steve Spurrier who will be coaching the Orlando franchise. This is a make or break year for the league, even more so than most, because next year Vince McMahon intends to kick off a reboot of his XFL project.